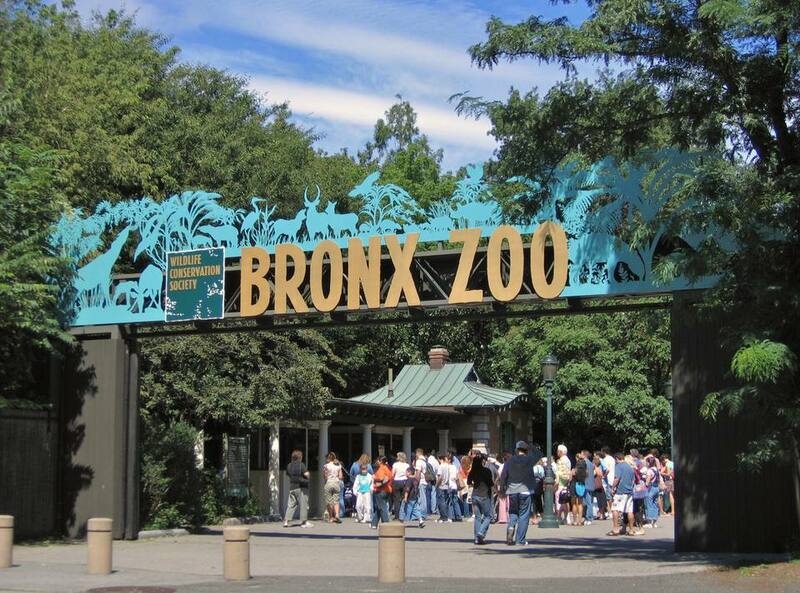 Take a short subway ride to the famous Bronx Zoo to check out award-winning exhibits featuring more than 4,000 animals from around the world. Kids and adults will enjoy learning about animals up close and personal. Highlights include the famous Congo Gorilla Forest, Tiger Mountain, JungleWorld, and the Butterfly Garden. Continue to 2 of 43 below. Continue to 3 of 43 below. Continue to 4 of 43 below. Continue to 6 of 43 below. Continue to 7 of 43 below. Continue to 8 of 43 below. Continue to 10 of 43 below. Continue to 11 of 43 below. Continue to 12 of 43 below. Continue to 14 of 43 below. Continue to 15 of 43 below. Continue to 16 of 43 below. Continue to 18 of 43 below. Continue to 19 of 43 below. Continue to 20 of 43 below. Continue to 22 of 43 below. Continue to 23 of 43 below. Continue to 24 of 43 below. Continue to 26 of 43 below. Continue to 27 of 43 below. Continue to 28 of 43 below. Continue to 30 of 43 below. Continue to 31 of 43 below. Continue to 32 of 43 below. Continue to 34 of 43 below. Continue to 35 of 43 below. Continue to 36 of 43 below. Continue to 38 of 43 below. Continue to 39 of 43 below. Continue to 40 of 43 below. Continue to 42 of 43 below. Continue to 43 of 43 below.